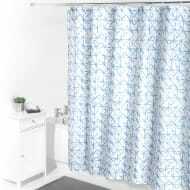 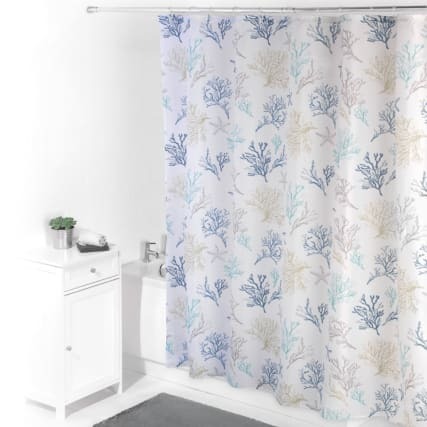 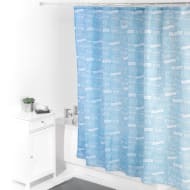 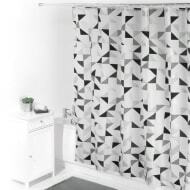 Add some colour and privacy to your bathroom with this stylish Beldray Shower Curtain. 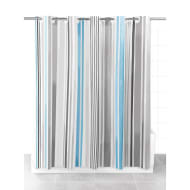 Easily hang it up in your bathroom, covering your bath, so you can shower and bathe in complete privacy. 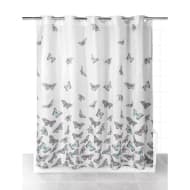 Browse more Shower Curtains online, and buy in-store at B&M. 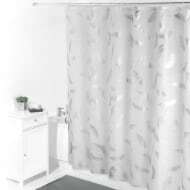 crawley - county mall NOW OPEN!